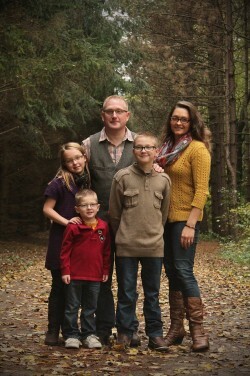 My name is Jason Tucker, and I am the associate pastor/minister at Life Church in Woodstock, Ontario, Canada. I have been at Life Church since 2005. I was born in Canada and have had the privilege of living in 3 of its 10 provinces. My mother is Canadian and my father is American, endowing me with special super powers (at least I used to think so when I was a child). The loves of my life are pretty simple: God, my wife, my kids, my church family, et cetera.